Photo Above: Alaska Airlines. 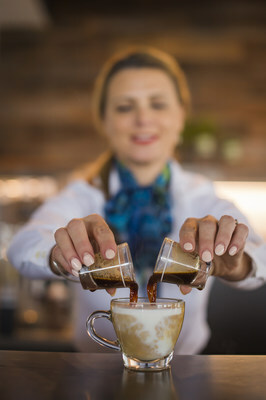 The new Alaska Lounge (below) includes Starbucks-trained baristas (above) who will create custom handcrafted espresso beverages and full-leaf tea beverages for guests. Top Copyright Photo (All others by Alaska Airlines): Alaska Airlines Airbus A320-214 N625VA (msn 2800) LAX (Michael B. Ing). Image: 942651. 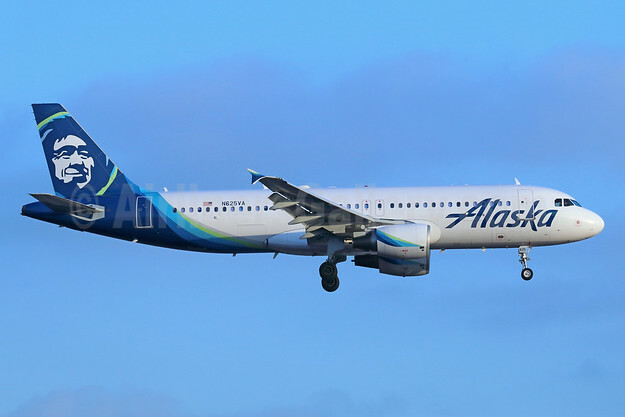 This entry was posted in Alaska Airlines and tagged Airbus A320-214, Alaska Airlines, msn 2800, N625VA on July 6, 2018 by Bruce Drum.